Print the cards double sided, fold your cards, assemble the card backs and front separately (and put them in sleeves), or just use the fronts. No matter which version you choose you’ll need a printer and scissors; cardstock, a doublesided printer, a papercutter, and card sleeves are recommended but not necessary. NOTE: The premium print and play is ink-intensive, so you might want to consider taking the files to your local print shop. 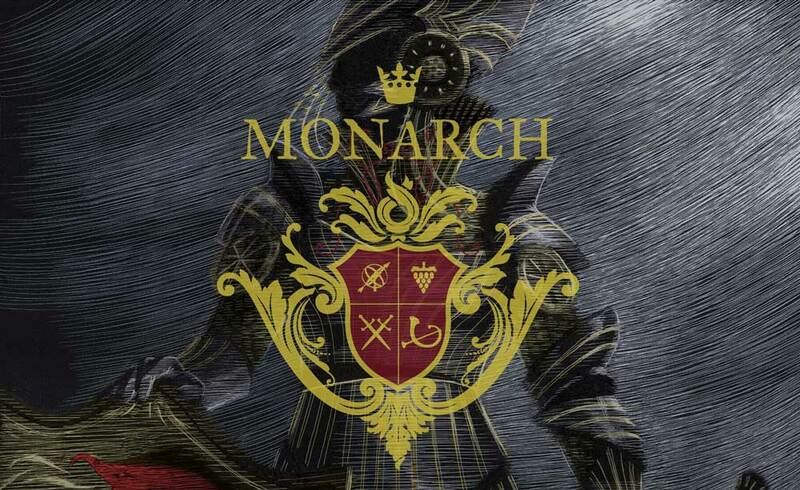 Monarch® is a Resonym game.